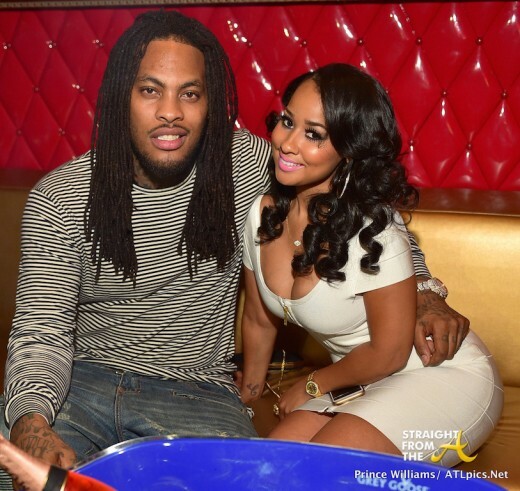 Tammy Rivera of Love & Hip Hop Atlanta and her husband, rapper Waka Flocka Flame, were the picture perfect couple as they celebrated Rivera’s birthday last night (August 3, 2015). Tammy was joined by several of her LHHATL friends as they popped bottles at Atlanta’s Soho Lounge in honor of her born day. Lil Scrappy, Bambi, Sina (One of Yung Joc’s Baby Mamas), Cortez Bryant, Don Cannon and more were all spotted at the packed venue. 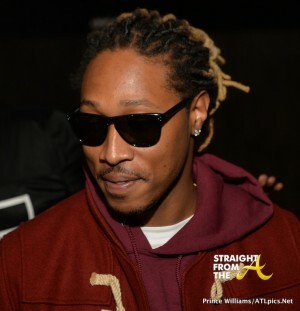 Atlanta-based rapper Future played host to a slew of Atlanta area DJ’s, industry execs and tastemakers for a private listening session of ‘Honest’ last night at Atlanta’s Halo Nightclub (April 2, 2014). 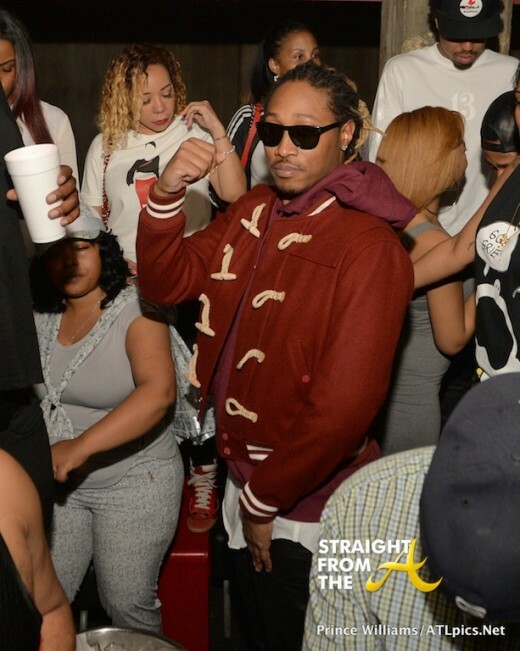 DJ Drama, DJ Sense, DJ Don Cannon, DJ Trauma were all in the house to listen to Future’s upcoming sophomore release. But addition to the DJ’s there were quite a few ‘reality show’ stars in the house, including Tameka ‘Tiny’ Harris and her BFF Shekinah (Family Hustle), as well as Shay ‘Buckeey’ Johnson (Love & Hip Hop Atlanta) and Demetria Mckinney (Tyler Perry’s House of Payne). 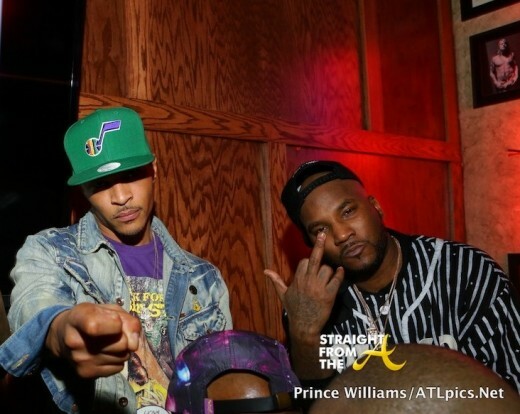 Atlanta based rappers Clifford ‘T.I.’ Harris and Jay ‘Young Jeezy’ Jenkins headed all the way to Charlotte, North Carolina to party with the same ol’ Atlanta people. 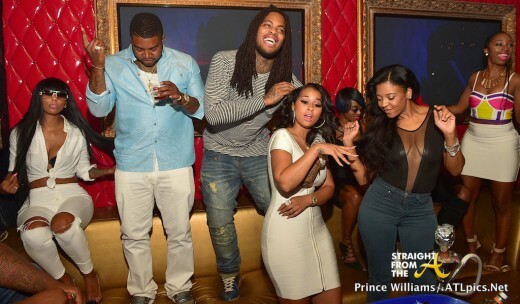 Tip uncharacteristically left his wife at home with the kids while he partied the weekend away at CIAA. 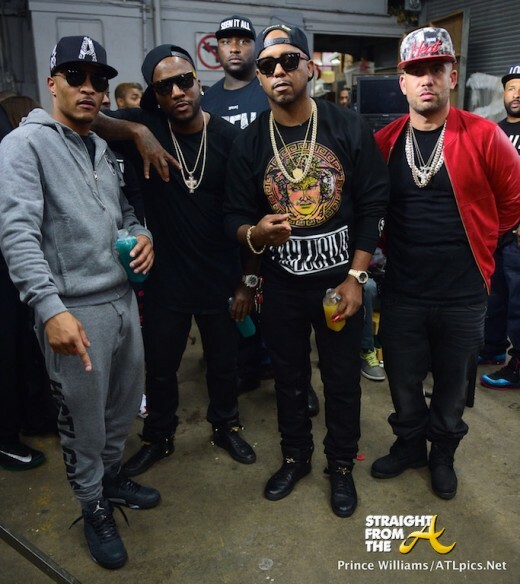 Jeezy joined him as they played host to a day party and popped bottles at Oak Lounge last weekend with a few friends. Spotted: Shay ‘Buckeey’ Johnson (Love & Hip Hop Atlanta), D. Woods (formerly of Danity Kane), DJ Drama, Don Cannon & More. 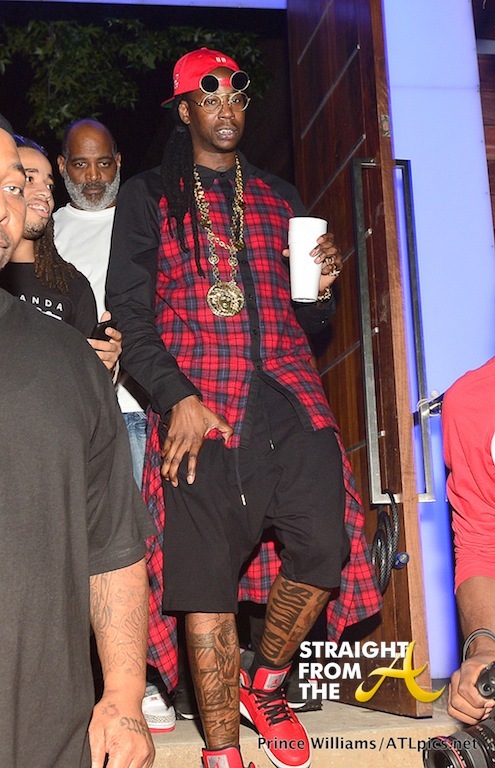 Rapper 2Chainz played host to a slew of industry insiders and fans during his ‘B.O.A.T.S. II’ #MeTime Album Listening Party Monday evening (August 26, 2013). At the ripe age of 34 years old, 2 Chainz has suddenly became one of the hottest stars in the Hip Hop genre, in large thanks to his name change (from Tity Boi), and critical collaborations with Kanye, Drake and Nicki Minaj. His new album, “B.O.A.T.S. II” aka ‘Based On A TRU Story 2,’ follows his successful 2012 solo debut of the same title and is scheduled to be released September 10th. 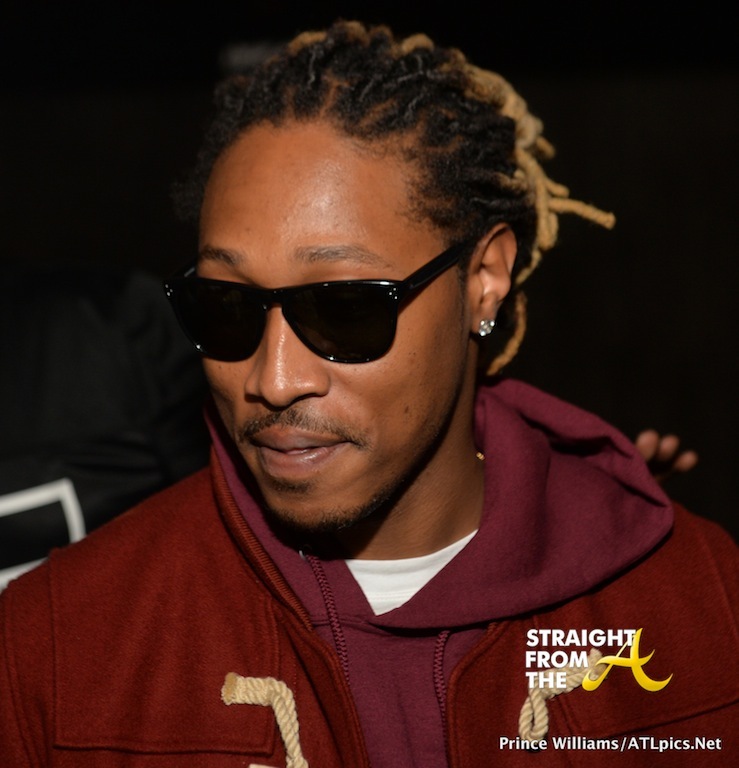 The popular rapper has had a hard go of it with the law in other states recently but being home in Atlanta around friends, family & supporters seemed to lift his spirits quite a bit. Attendees to included: Stevie J, Joseline Hernandez, Lil Scrappy, DJ Babey Drew, DJ Tracey Steel, (of Love & Hip Hop Atlanta), Bu Thiam, Sean Garrett, Yung Joc, Don Cannon, DJ Toomp, DJ Drama, Princes (Crime Mob), CyHi The Prynce, Cap 1 and more.